Lancome’s Fall 2011 collection, which I’ve been previewing this week includes the popular Hypnose Drama mascara in a new shade: Gris Fatal. In just one stroke, lash volume is magnified, customisable and offers women intenseley expressive eyes. Hypnose Drama in Gris Fatal dresses lashes in this season’s it-shade, defining and sculpting lashes without looking hevaily “made-up”. I’m a sucker for lashes. Blessed with decent natural length and curl, I like my mascara to take things to the next level and always opt for the blackest of the black to tint them. I have to say, the new shade doesn’t float my boat but it has opened my eyes (har har) to a previously untested formula! Gris Fatal is a flat, darker than mid-toned grey that would suit anyone who finds that black mascara makes them look a bit ‘doll-i-fied’ (nice madeup word there). Infact, my mother has stolen this from me and it looks fabulous on her. For reference, she’s blond with sparse lashes, heavily hooded eyelids and piercing blue eyes, single-handedly – this shade has given her back an interest in cosmetics. God help me. So, while I won’t recommend this one for anyone who likes BIG lashes, it’s perfect for women (especially older women) who want a more natural, polished look. And the formula? Well, it’s lovely! Nicely balanced, lengthening and volumising with zero clumps. I do believe this is VexInTheCity‘s favourite mascara of all time (we were having a conflab about the merits of this vs. my newly beloved Benefit They’re Real just the other day! ), so I will have to put my money where her big gob is and plump for it in black very soon! 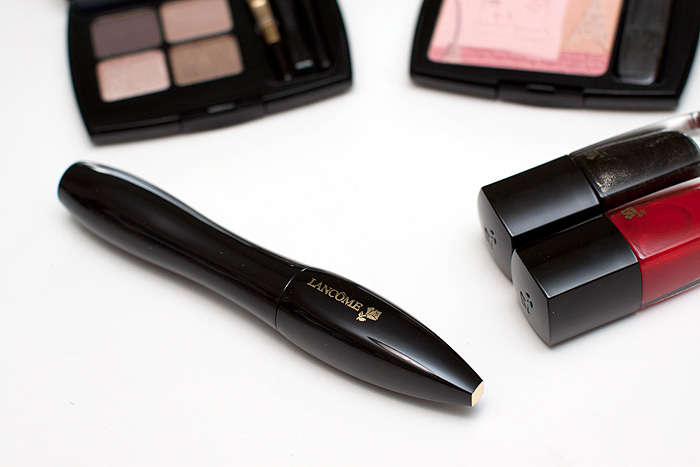 Have you tried Lancome Hypnose Drama? How about grey mascara – reckon you could rock it? 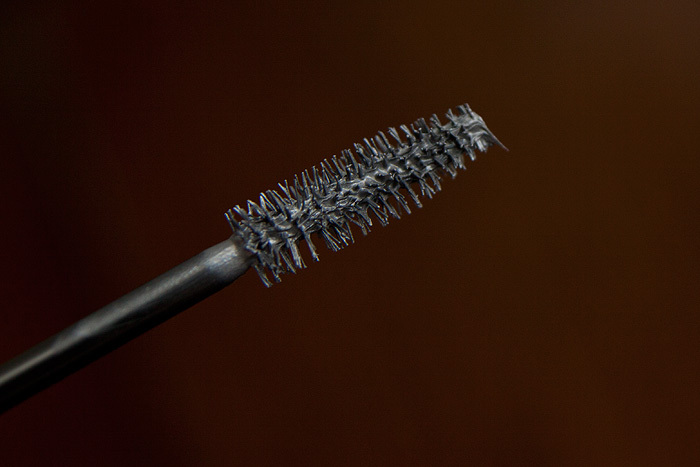 This is definitely one of my fave mascaras! I refuse to try any new mascara until I get my hands on They’re Real! I absolutely swear by Hypnose Precious Cells. I’d quite like to see this on… I can see it working really well for fair blondes! It’s an interesting idea, I’ll give it that!